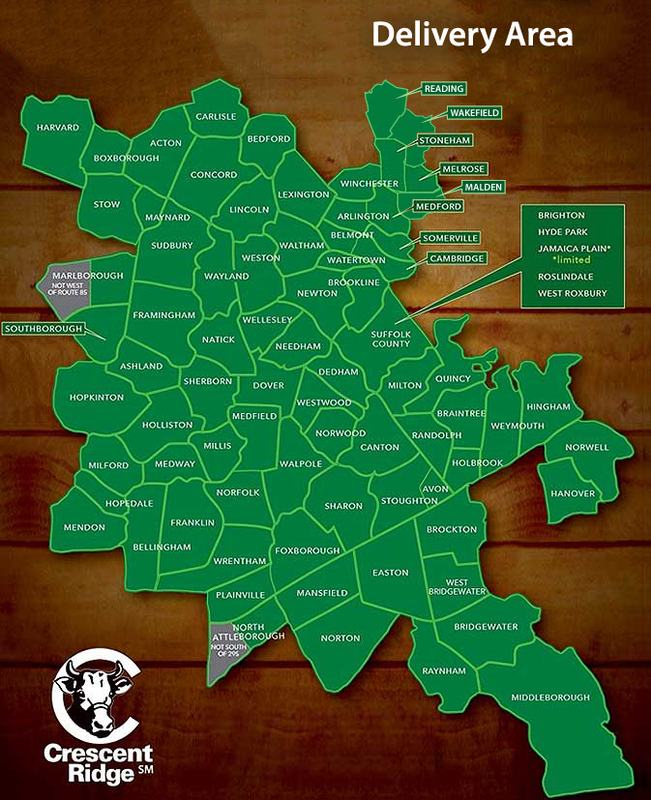 Our Animals :: Crescent Ridge Dairy - Serving Greater Boston with home delivery of milk, meat, and more! 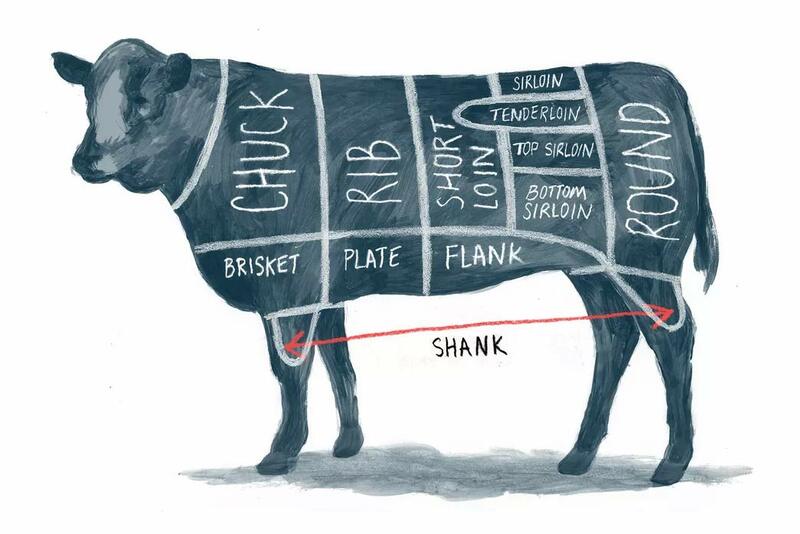 All of the beef & pork we offer is produced on our 44 acre farm in Sharon, MA. We began raising in 2010 with the goal of some of the finest meats in the area. In order to keep our animals happy and healthy, we raise them by traditional means which differ vastly from the factory farms. We take pride in the natural way we raise our animals, which is why we never use pesticides, antibiotics, hormones, artificial ingredients, or preservatives of any kind. Our beef is grass fed and grazed on herbicide and pesticide free pastures here on our 44-acre Sharon farm. We do not use any antibiotics or growth hormones. Along with the grass and other forage in the field, we supplement our cows with local grain. Rotational grazing also helps us preserve the land as it helps with soil health and building a healthy grass root system. During the winter months, we allow access to our barn and leave the doors open for continual access to the pasture. The barn is outfitted with water and adequate bedding to make the cows as comfortable as possible. We typically grow Black Angus, Hereford, and Angus-Hereford Cross cattle breeds. We purchase most of our calves from Glen and Joan Veit out of Canterbury, CT, about 60 miles away from our farm. 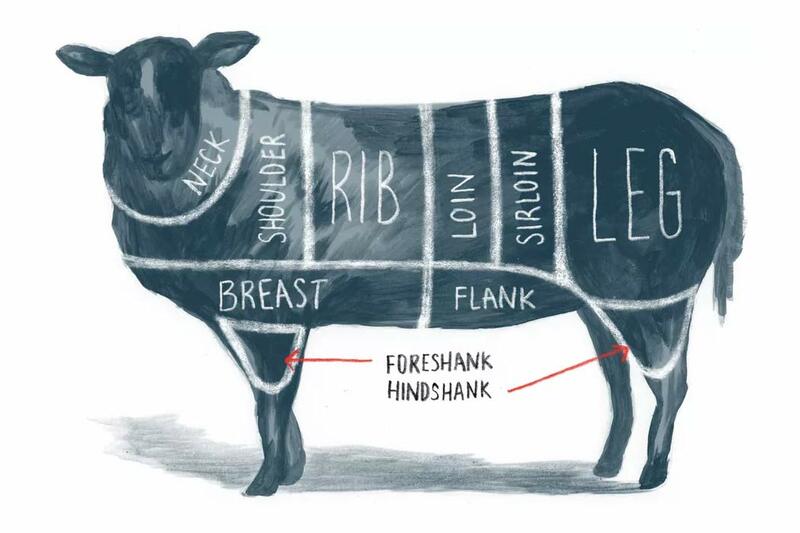 We source our lambs from The Historic Freegrace Marble Farm in Sutton, MA. They pasture raise their animals on 63 acres of farmland in use since the mid 19th century. They are raised in a natural environment – they are humanely handled without the use of electric prods, and have never been treated with antibiotics or hormones. 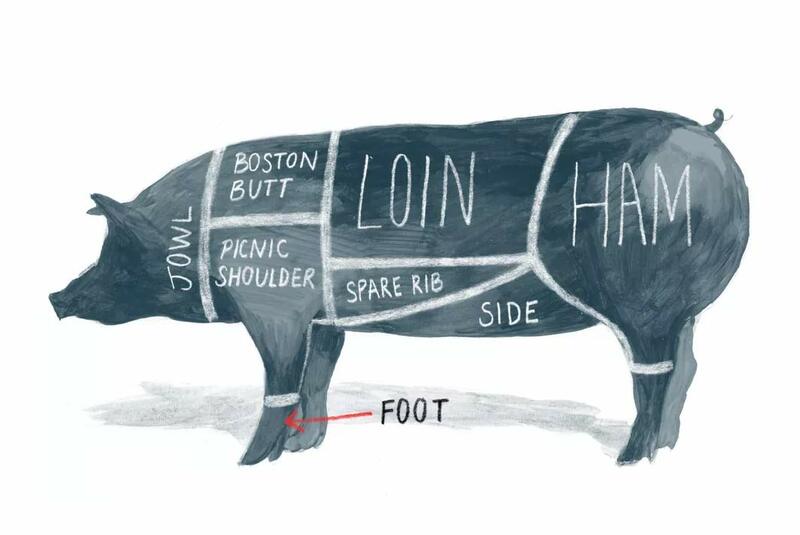 We buy our piglets from Mark and Anne Ammons who manage Hunnewell Farm in Wellesley, MA. Once on our historic 44-acre farm, we raise the pigs outdoors where they are free to forage. 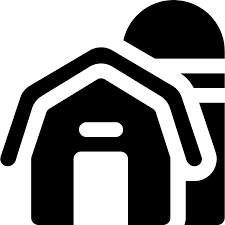 They also have access to a barn, and move from outside to inside at their freedom. We never use any type of crates or small confinement, nor do we dock tails or use nose rings. The pigs are able forage, and we supplement vegetarian feed as well as any extra milk we may have. Grass-fed beef has 2 to 6 times more Omega-3s than corn-fed beef and 75% less total fat.